A Walk-In Clinic in Laval for All Your Dental Emergencies! We take dental emergencies very seriously. Our walk-in clinic is known for its experienced dentists who will be able to get you the relief you need. …do not let the pain compromise your quality of life! 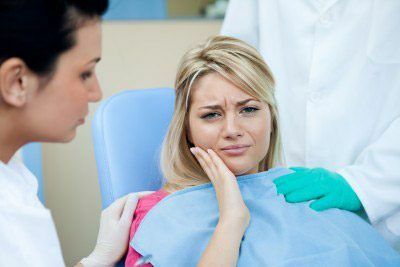 Often, people with severe teeth or gum pain visit a hospital or medical clinic. They are often redirected to a dental clinic in Laval. Do not let the pain wear down your patience; consult an oral care specialist right now. To better serve you, our walk-in clinic is open for emergencies during holidays throughout the year. Our dental professionals are on call 24 hours a day.